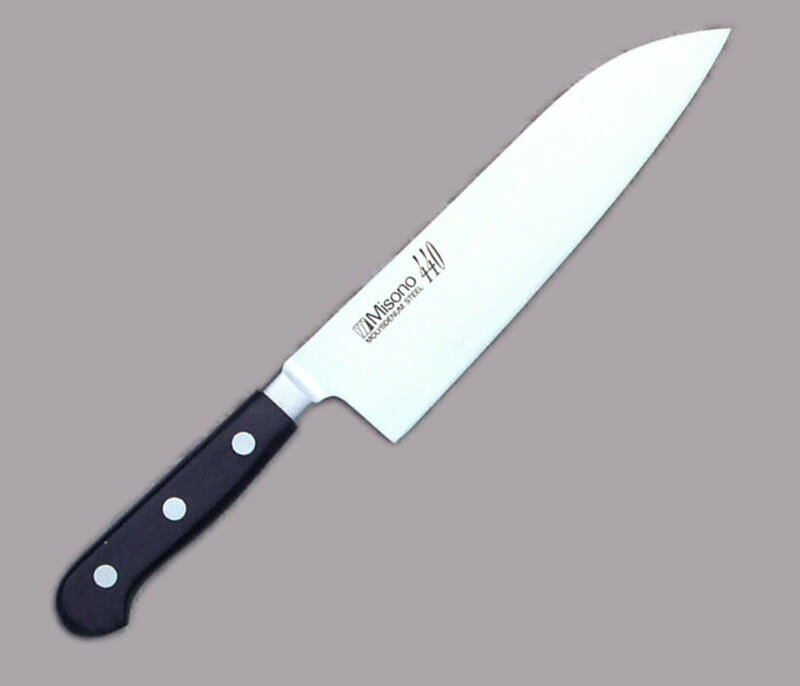 Today Japanese kitchen knives is well known over the world and maybe some would like to try. 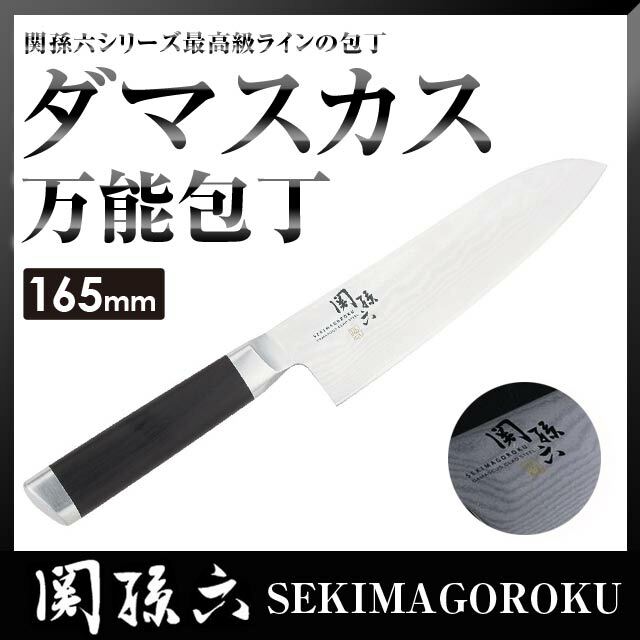 But if you don't have an idea which type to choose I'll recommend Santoku knife (三徳包丁) which is most popular home used in Japan. 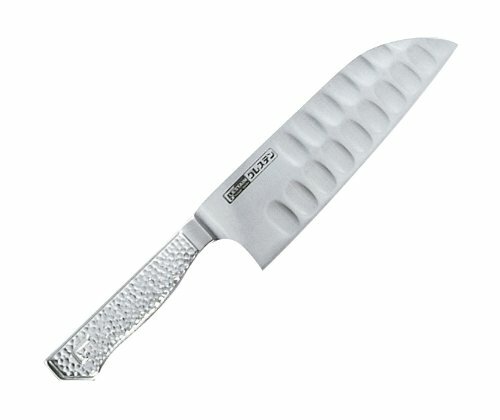 ​Santoku is designed for cutting meat, fish and vegetables, etc. the multi purpose use kitchen knife. (San-toku means triple purpose) and is good for the first choice. The blade is approx. 15 to 20cm. 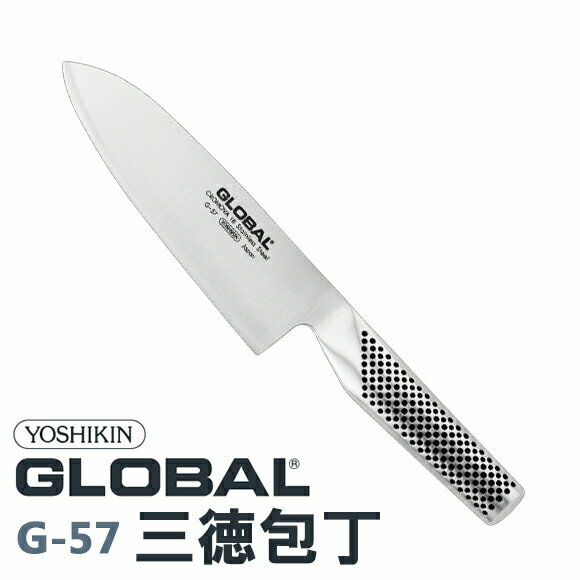 Here below are some popular and reasonable knives that you can buy direct from Japan through amazon.co.jp and Rakuten Global. ​Blade length: 16cm, Material (Blade: Stainless contains molybdenum, vanadium. Cannot be use dishwasher and drying machine. It is said repeated exposure to UV rays causes the 80% of the skin aging. FANCL spotlighted to produce collagen as well as protecting from UV, and came to compose apple polyphenols. Taking apple polyphenols with HTC collagen increase the effect further. Why apple? Spotlighting most plants protecting from UV damage accumulates polyphenols. FANCL found the most breakthrough from 2,400 materials was apple polyphenols. 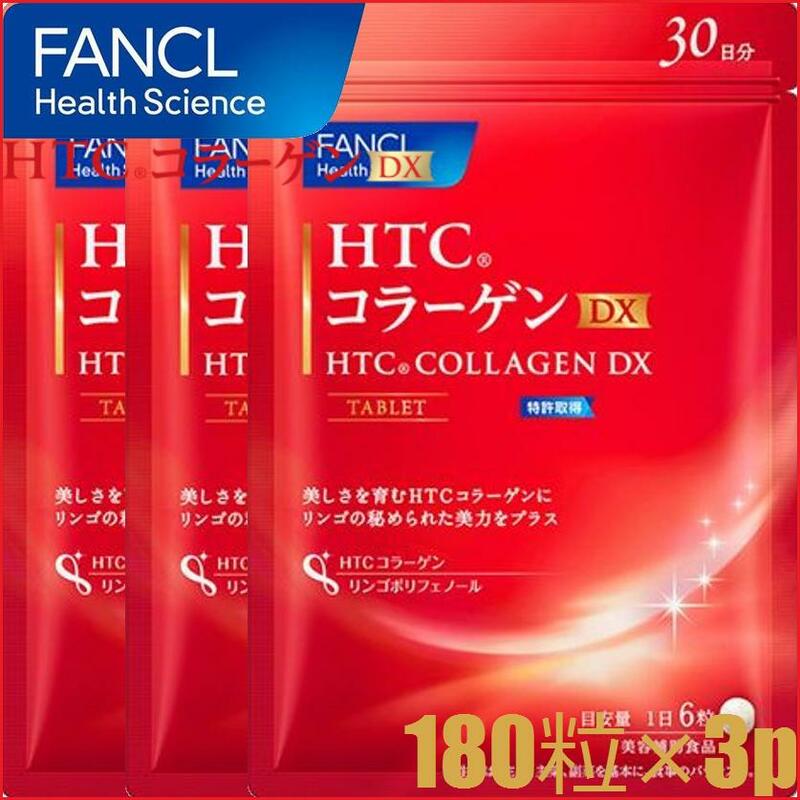 HTC collagen, FANCL original functional component which small molecular that absorb easier and produce collagen effectively. Here below that you can buy direct from japan at reasonable price!